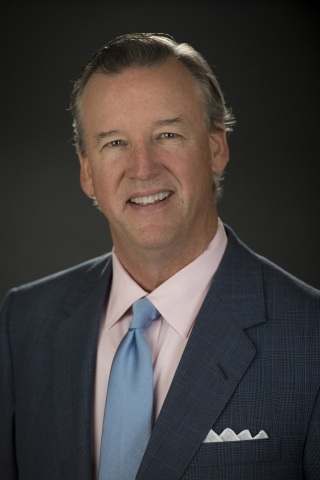 GREENWOOD VILLAGE, Colo.--(BUSINESS WIRE)--Edmund F. Murphy III has been appointed President and CEO of Great-West Life & Annuity Insurance Company (GWL&A), the US subsidiary of Great-West Lifeco Inc. and the parent of Empower Retirement, the nation’s second largest retirement service provider1. 1. Pensions & Investments, April 2018. Empower Retirement serves approximately 39,000 retirement plan sponsors from all segments of the employer-sponsored retirement plan market: government 457 plans, corporate 401(k) clients, non-profit 403(b) entities, private-label recordkeeping clients and Individual Retirement Account customers.